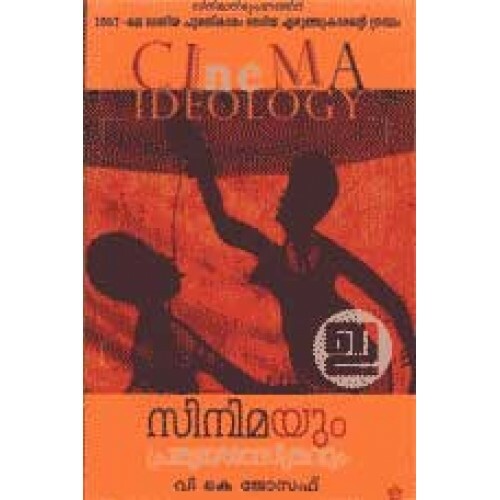 Collection of essays on cinema and films penned by V K Joseph. 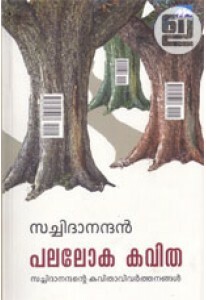 'Cinemayum Prathyayasastravum' has 25 write ups in three sections: Prathyayasastra Vicharam, Nammude Cinema, Avarude Cinema. 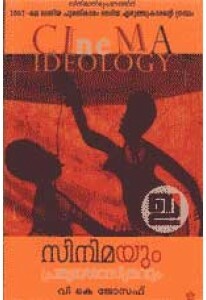 He writes about movies like Last Supper, Illusion, New Delhi Times, Daivathinte Vikruthikal, Athithi etc.